Choose Tamlin For Your New Home | Tamlin International Homes Ltd.
Tamlin started building custom homes in 1977 and has an over 30 year track record with their package system. Tamlin is licensed and certified to build in British Columbia and is registered under the Home Warranty (HPO) 2-5-10 Warranty. Tamlin is also a proud member of the Canadian Home Builders’ Association and a member of the Timber Frame Guild (professional association). 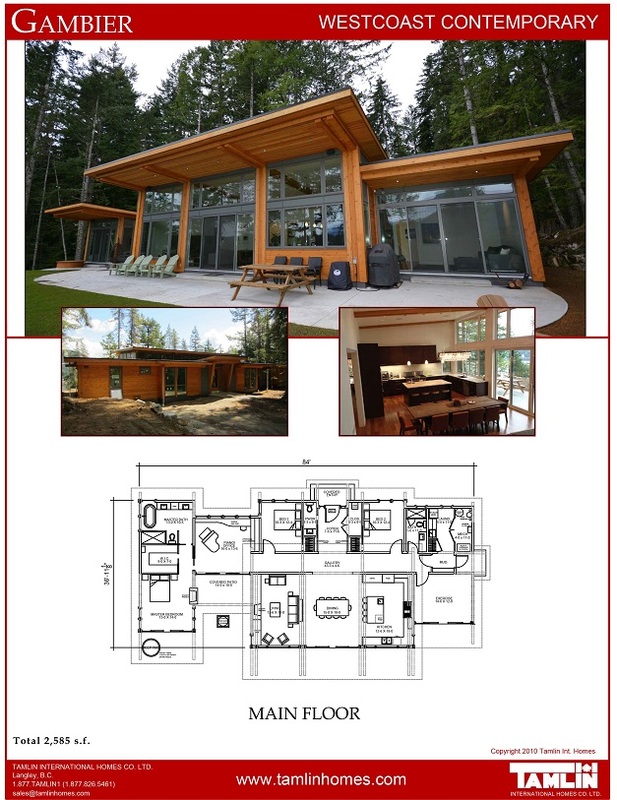 Tamlin Homes uses only quality Douglas fir timbers, which are hand selected for each component use. All timbers are from British Columbia which has the best quality of Douglas fir in the world. All timber components are test fit at the factory first. Then each component is carefully hand sanded, numbered and labeled for easy identification on site. Factory pre-staining is also available for added protection during construction, and reduces costs of final finishing on-site. Our timber frame systems are assembled on site so quickly and so accurately you will be amazed. This often means assembly in a “full day” or “days” rather than “weeks”. This is a significant labour and time savings on site. When you build with Tamlin, the price we quote won’t change by the time you build. Tamlin’s customized budget template help you organize and itemize costs , even if there are still “unknowns”. It’s important to reach us straight away if your thinking of building a home in the next 12-24 months. We have information packages that can help. 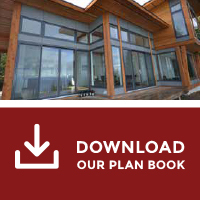 See you save significant costs of construction as an owner-builder. Have you maintain full control of your schedule, and budget, and sub-trades. Have you participate hands-on with on site construction and project management. Let you utilize our on-site supervision for your timber frame assembly. Get you special whole-sale “contractor” pricing on interior lighting, bath, plumbing, flooring, and interior finishing products. Visit our New Show Office in Coquitlam Today…Call for an appointment.